James has extensive experience in company management, products sourcing and business expansion. He owns several businesses in various fields in the UK with more than 10 years business management experience. He holds a Bachelor Degree in Political Science and Languages (First Class Hons) from Northumbria University (UK) and has an extensive working experience around the world. His responsibility is to oversee the top management while setting the company’s business strategy, project budget and participate with the Board of Directors in developing a vision and new strategic plan to guide the organization. 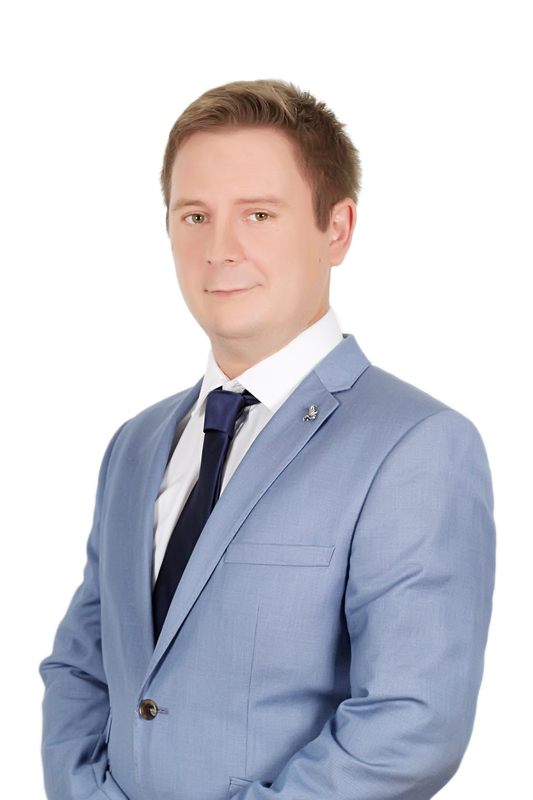 He also acts as a professional advisor to the Board of Director on all aspects of the organization’s activities and ensures that the operation of the organization meets the expectations of it’s clients. He is also involved in ensuring that the programs and services offered by GCI contribute to the organization’s mission and reflect the priorities of the Board. Iman holds a PhD in Building and Energy from Newcastle University (UK) and a Master’s in Engineering in Microelectronic from Sheffield University (UK). She worked at Newcastle University as a research scientist in the Building and Energy field. She was a lead researcher on international projects namely: The development and demonstration of a unique low cost scalable PV technology for international deployment, H2020-EE-2015-2-RIA: Intelligent Hybrid Thermo-Chemical District Networks, Sustainable Market Design, Building’s energy optimization using passive designs (co-supervisor for an MPhil Student), Optimisation of photovoltaic/thermal (PVT) system (co-supervisor for a PhD student) and preparation of scientific research proposals. Her work has been published in one of the top peer-reviewed scientific journals in the world, The Applied Energy Journal, and was published and presented in The International Applied Energy Conference in 2014 and 2017. Her thesis title was Methods to Move to Zero Energy Commercial Building with a 44,000 m² floor area building case-study located in Putrajaya and owned by Ministry of Federal Territory. Her specialty is in retrofitting existing buildings using holistic design (integrating mechanical, electrical, renewable energy and architecture design) to become a net zero energy building utilizing phase change material as passive cooling and solar powered air conditioning system. 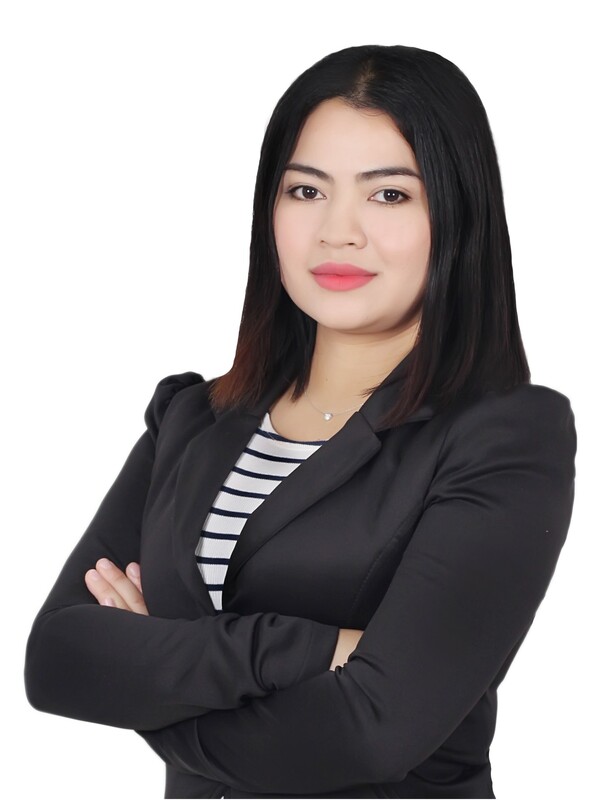 Iman is a member of the Malaysia Green Building Confederation and a registered engineer with Board of Engineering Malaysia (BEM). Datuk Azman has 22 years’ experience in mechanical engineering, specifically air conditioning and fire fighting systems, facility management and the construction industry as an engineer, managing director and a director. He holds a Bachelor (Hons) Degree in Mechanical Engineering from Hertfordshire University (UK). He was appointed to lead Persatuan Kontraktor Jentera, Mekanikal Dan Elekterikal Melayu Malaysia (PKJMME) as president since 2012, vice president for Bumiputra Manufacturer & Services Industry Of Malaysia (PPIPBM) since 2015 and secretary general committee for Persatuan Kontraktor Melayu Malaysia (PKMM) since 2013. Alistair Is an established company director in the United Kingdom. His portfolio includes investments in energy, retail, and the technology sectors. He has extensive experience sourcing products, driving sales and working with international companies. 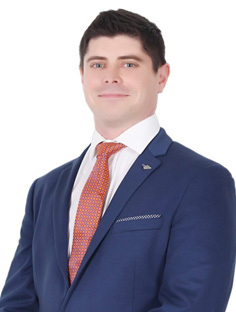 Alistair always maintains that his BA honours degree in History imbued him with the research and analytical skills necessary for company management. Ir. Azmi has 25 years’ experience as a mechanical engineer, director and a managing director. He has been involved in design, construction and supervision work in over 25 projects worth up to RM 120 Million ranging from building construction, development, renovation, and fire protection systems. He holds a Bachelor Degree (Hons) in Mechanical Engineering from University Putra Malaysia. 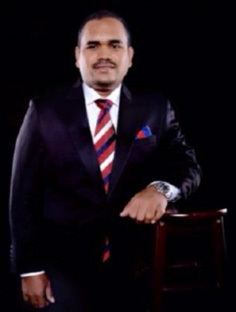 He is a certified Professional Engineer by Malaysia Board of Engineers, Qualified Person (Water & Sanitary) by Suruhanjaya Perkhidmatan Air Negara (SPAN), Qualified Trainers, Construction Industry and Development Board Malaysia (CIDB) in Air Conditioning & Mechanical Ventilation and Fire Protection System. He was appointed as a Professional Examination Interviewer (P.I) and a committee member by Building Services Technology Division, Institute Engineer Malaysia (IEM). Prof. Dr. Anthony is the Director of Sir Joseph Swan Centre for Energy Research and Associate Director of Institute for Sustainability, Newcastle University (UK). He is the leading scientist in energy research in the UK and globally with 42 years’ experience as an engineer, academic and consultant in marine engineering and vast field in energy. He holds a PhD in Underwater Robotics and Control Theory from Lancaster University (UK) and BSc (Hons) in Mechanical Engineering from Salford University (UK). 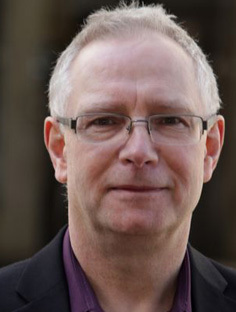 He has led local (UK) and international research and consultation projects with academic and international partners. He has published more than 100 peer reviewed scientific journals and is an editor for a top scientific journal, Applied Energy. The Sir Joseph Swan Centre for Energy Research (Swan) is a leading energy research centre with experience ranging from building design and services, smart grid, renewable energy, phase change materials, heating ventilation and air conditioning systems, thermal energy storage, engines, marine engineering, tri-generation system, district heating/cooling and carbon capture. 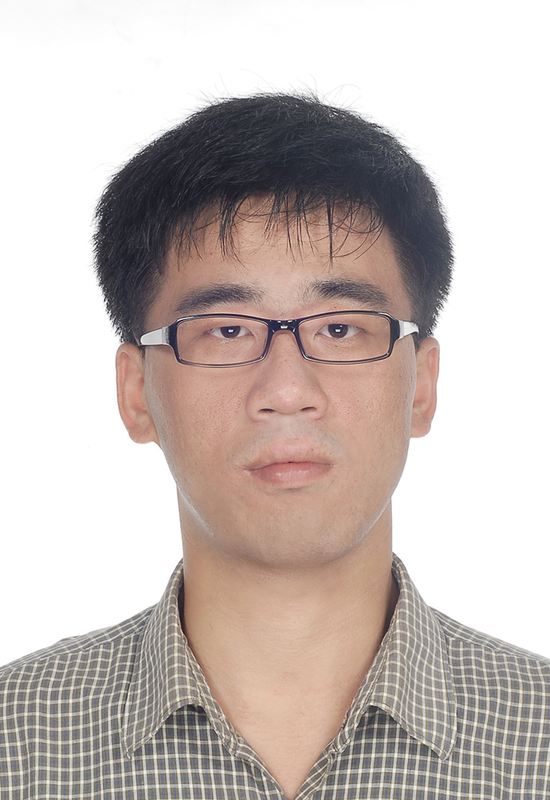 Dr Wang is a Senior Lecturer and a very active researcher working on sustainable, clean and renewable energy at Newcastle University, UK. He holds a PhD, MSc and BSc in Mechanical Engineering. 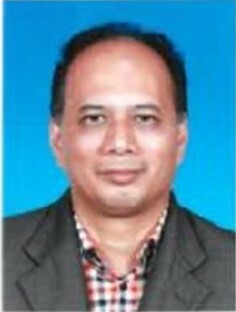 He has 20 years’ experience working on 24 research projects as the Principal Investigator (PI), Co-investigator (Co-I) and Researcher, 10 multi-disciplinary and multi-institutional; including: Miller Cycle petrol and diesel engines; Flameless Oxidation to reduce NOx emissions from gas turbine and power plant; biofuel petrol/diesel engine; biofuel trigeneration and cogeneration with energy storage; energy systems such as biomass/coal thermal power stations: coal and biomass combustion and gasification; organic Rankine cycle; renewable energy systems (wind solar; biomass, water/hydropower); thermal energy management in processing industries; building energy saving using passive and active methods. He has published over 130 papers in peer-reviewed journals (>60) and conference proceedings (76); Invited reviewer for 12 international journals and Section Chair for 10 international conferences. He has supervised over 30 research students (12 PhD and 11 MPhil graduated). 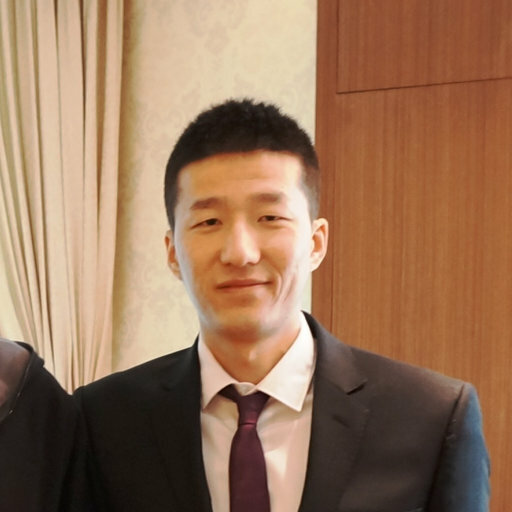 Dr. Zhiwei holds a PhD and MSc from Institute of Refrigeration and Cryogenics, Shanghai Jiao Tong University, China. He is currently a research scientist at Sir Joseph Swan Centre for Energy Research since 2014 and previously a research scientist at Composite Systems Innovation Centre, Sheffield University. He worked in multiple local (UK) and international projects related to thermal energy storage and low-grade heat utilization, including the technologies of phase change materials, adsorption, absorption and liquid desiccant. He has published 42 scientific journals and articles, and presented in many scientific conferences. Dr. Long is a research scientist at Sir Joseph Swan Centre for Energy Research. 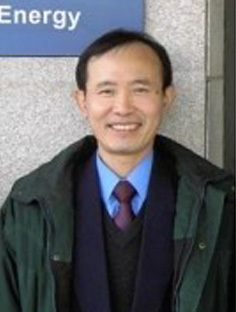 He holds a PhD in Engineering from Jia Tong University, Shanghai . He has worked in multiple local (UK) and international projects in low grade heat utilization technology i.e. ORC, sorption cogeneration, sorption thermal energy storage, phase change material, low carbon technology i.e. sorption ccs, carbon pump. He has published 68 scientific journals and articles in peer reviewed journals, and presented in many scientific conferences.